Get a quote sent to your inbox. Please complete the form, we will email you a quote. The quote will be based of the information provided, so please provide any necessary details. If you are a dealership, body shop, wholesale lot, rental car agency, or Auction and have an abundance of vehicles to be repaired or looked over, Please Call Steven @ 512-968-2318 to schedule a meeting. How did your dent occur? Number of dents to be repaired? Please remember this information is a guideline for an approximate estimate. 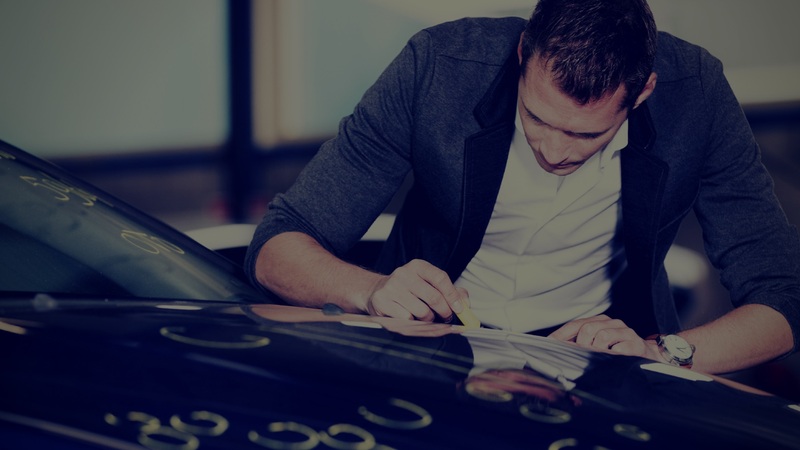 Is there any other information that you can provide about your vehicle and the damage it has encountered?